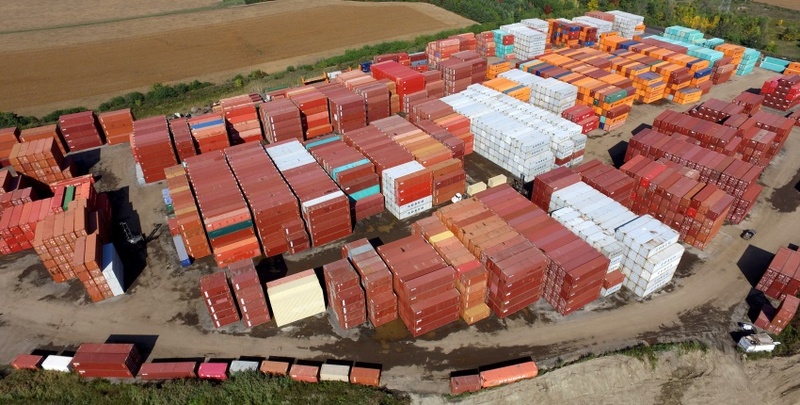 Seatainer is a privately owned and operated full service container depot providing secure loaded and empty storage of shipping containers for its customer base of International Steamship Lines and leasing companies . The company was founded in 2003 and has steadily grown to one of the largest in the southern Ontario, with a terminal area of nearly 70 acres and the capacity of storing several thousand containers. The terminal is conveniently located at Highway 50 and Major Mackenzie Drive adjacent to CP Vaughan rail facility and minutes to CN rail Brampton facility Toronto’s main intermodal hubs. Seatainer management believes there is a direct correlation with the consistent growth of our business and the top down emphasis placed on providing customers with unmatched levels of service at competitive prices. We are well established and set-up to serve industrial, commercial, and consumer markets, as well as customers with special requirements. We offer services such as container repairs and modifications. All repairs are undertaken per IICL or Seaworthy standards. IICL certified estimator. We have the available capacity to accommodate your container storage requirements both loaded or empty. 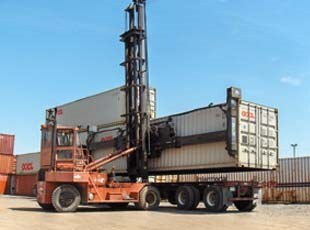 Our handling equipment includes three 5 high empty container handlers and two 5 high loaded. Seatainer is a one-stop cargo container solution. We are a dedicated team providing quality service in many aspects of the industry. We can meet all of your customized needs.